Pawan Kalyan not quitting acting? Pawan Kalyan signs Mega Budget movie? Powerstar Pawan Kalyan clarified several times that he will quit acting to persue his political dreams. 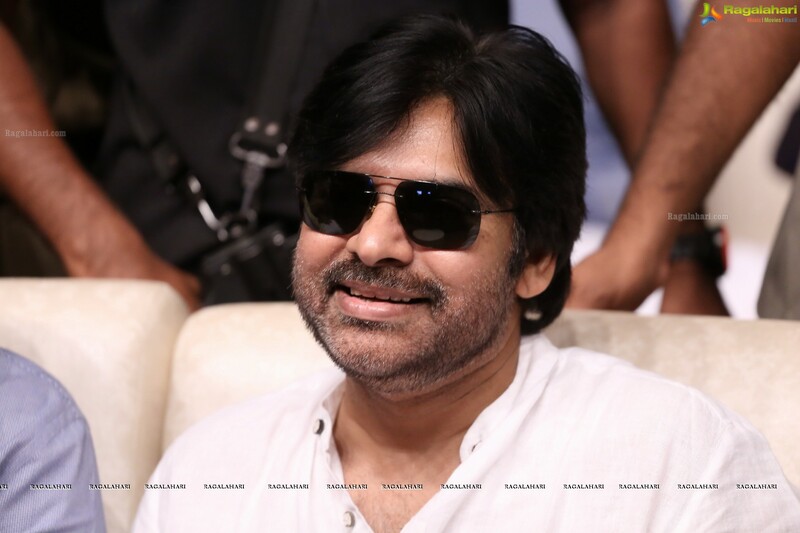 But, it looks like the Pawan Kalyan has changed his mind, much to the delight of his fans. This will surely give a big relief for his huge legion of fans. Recently Umair Sandhu, South Asia's entertainment Journalist and a Member of Censor Board made an interesting tweet. He stated that Pawan has signed a big budget movie. He tweeted, "BREAKINGNEWS : Powerstar #PawanKalyan signed Mega Budget movie ! But shoot will start after 2019 elections." However, there is no official announcement from Pawan Kalyan. Few users of social media are even throwing satires on Umair Sandhu by claiming that he made a funny tweet and few users warned him not to spread such fake news as Pawan Kalyan’s main focus is politics and Powerstar clearly stated several times while addressing the media that that he might quit the silver screen as his main focus was politics and that he cannot juggle both.